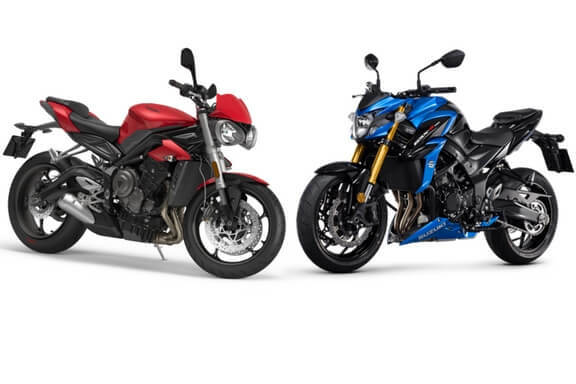 Suzuki GSX-S750 vs Street Triple vs Kawasaki Z900 - A comparision. 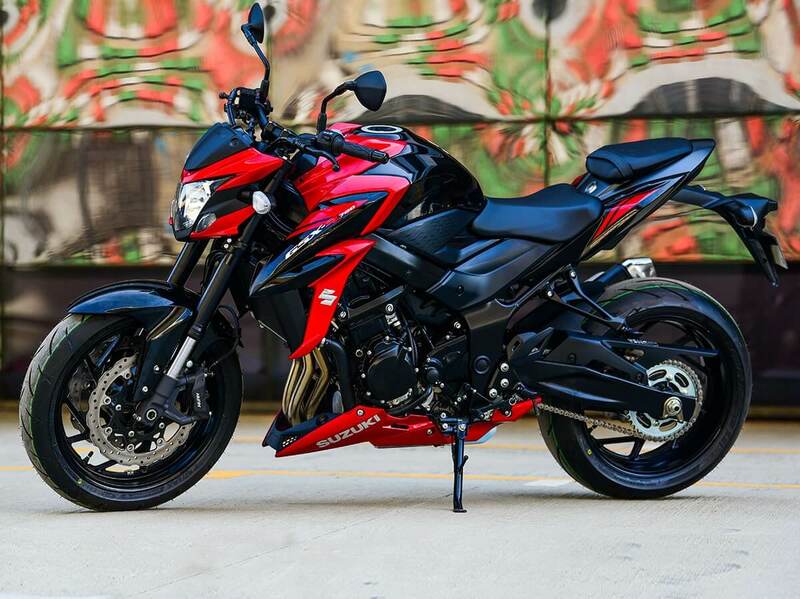 Should you buy the Suzuki GSX-S750 in India? Suzuki GSX-S750 is a naked middleweight by the Japanese Manufacturer Suzuki and it is now available in India at a price of 7.45 lakhs (ex-showroom Delhi) which makes it a very capable entry into India’s naked superbike segment which already has the Ducati Monster 797, Triumph Street Triple, Kawasaki Z900 and the Yamaha MT-09. What makes the GSX-S750 stand apart from its rivals? Should you still buy it when the market has the cat-eyed Street Triple and predator inspired Kawasaki Z900 at your disposal? This write-up will help you decide. 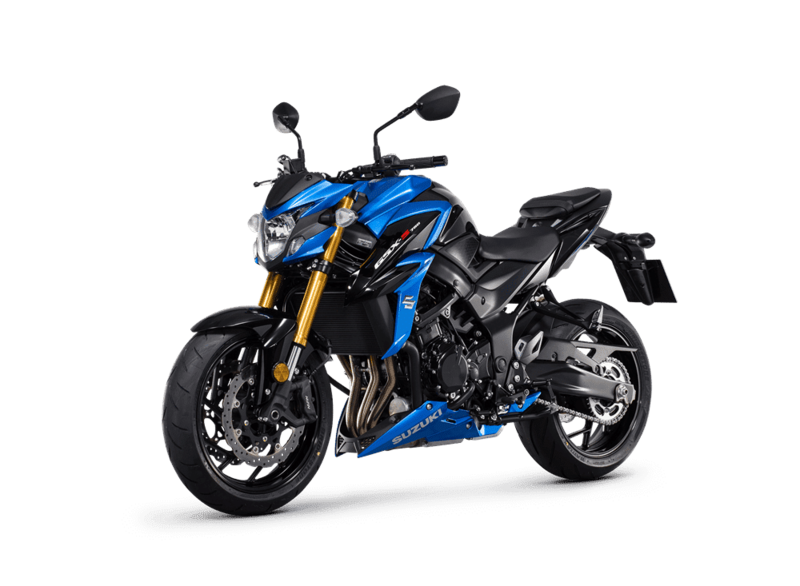 The four-cylinder engine GSX-S750 produces 11 horsepower less than the top of the line Street Triple RS which produces 123 BHP from a 765 cc three-cylinder engine. On the electronic front, the Street Triple shines the brightest, it gets electronic aids like Riding Modes, Switchable ABS, slipper clutch and Ride by wire throttle which Suzuki doesn’t offer with their GSX-S750. The GSX-S750 gets non-switchable ABS and 3 mode traction control. ALSO READ How to become a racer in India. The Suzuki GSX-S750 gets 41mm KYB USD Forks and on the front and a KYB Monoshock Unit with Spring Preload Adjuster on the rear. 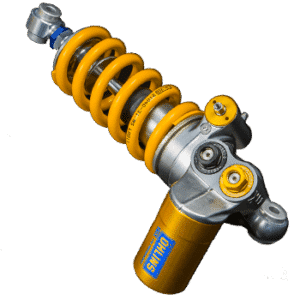 Here also, the Triumph Street Triple destroys its competitors as on the Street Triple S, you get to see Showa 41mm upside down big piston forks with Adjustable compression damping, rebound damping, and preload. On the rear, Triumph has equipped the S with the best in class, Ohlins STX40 fully-adjustable piggyback reservoir. 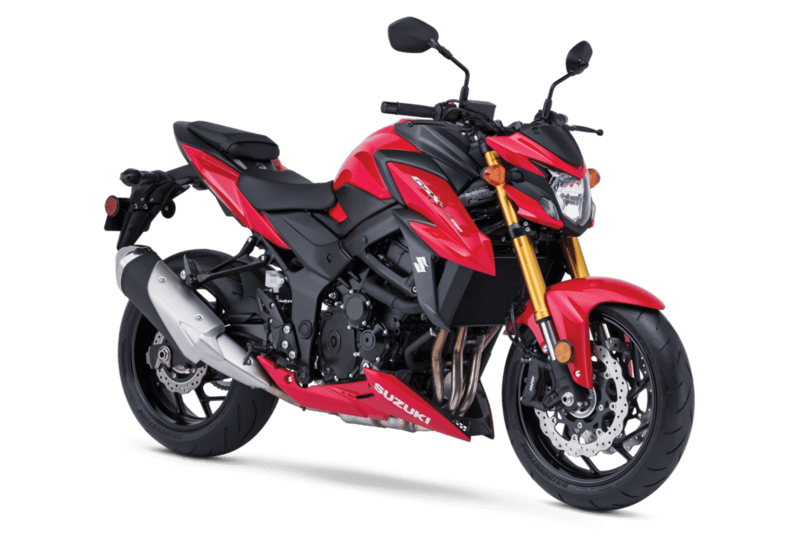 Suzuki has priced the GSX-S750 aggressively, at 7.45 lakhs (ex-showroom Delhi), it is more affordable than the Street Triple’s base variant S and the top of the line RS which are priced at 8.72 lakhs and 10.55 lakhs respectively. We hope this brawny brings great numbers to Suzuki. 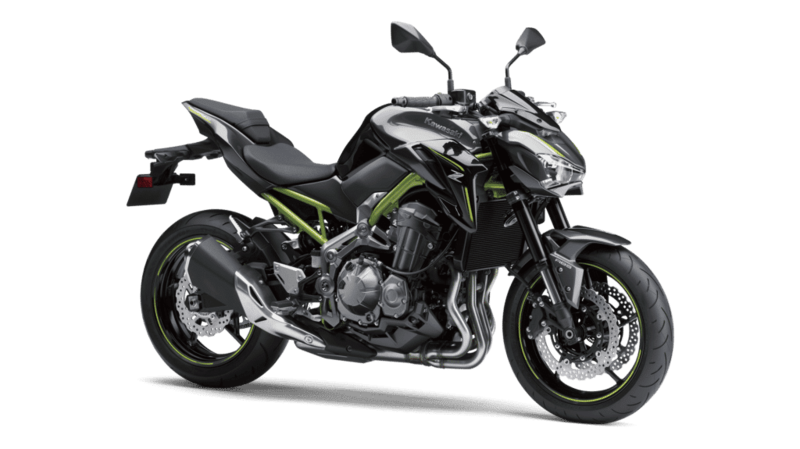 Comparing the GSX-S750 with Kawasaki Z900. The Sugomi Styled Kawasaki Z900 is powered by a 948 cc, 4 cylinder engine which produces 123 BHP which is 11 horsepower more than the Suzuki GSX-S750. Both the motorcycles get inline four engines but their character is different. On the Z900 the power delivery is refined and raw making it a very agressive motorcycle, whereas on the Suzuki GSX-S750 the engine needs to be worked a little before it gets a little intimidating. The Suzuki GSX-S750 makes for a great motorcycle for beginners. 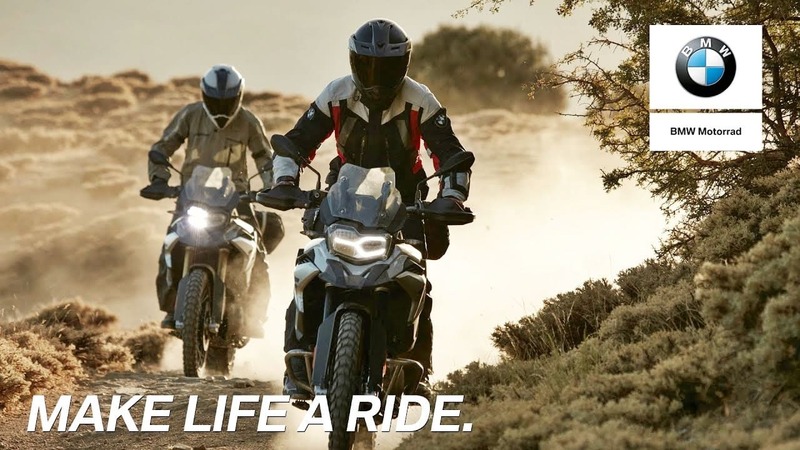 ALSO READ BMW GS 750 and GS 850 launched in India. 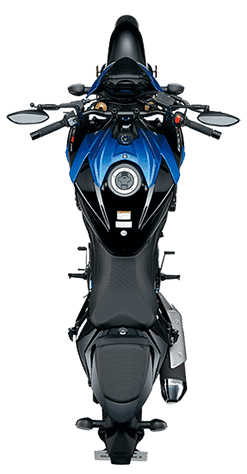 Suzuki GSX-S750 wins the fight when it comes to electronics, the Kawasaki Z900 gets a very simple electronic package, it just gets an ABS, no power modes or traction control, making it a very intimidating motorcycle for inexperienced riders. 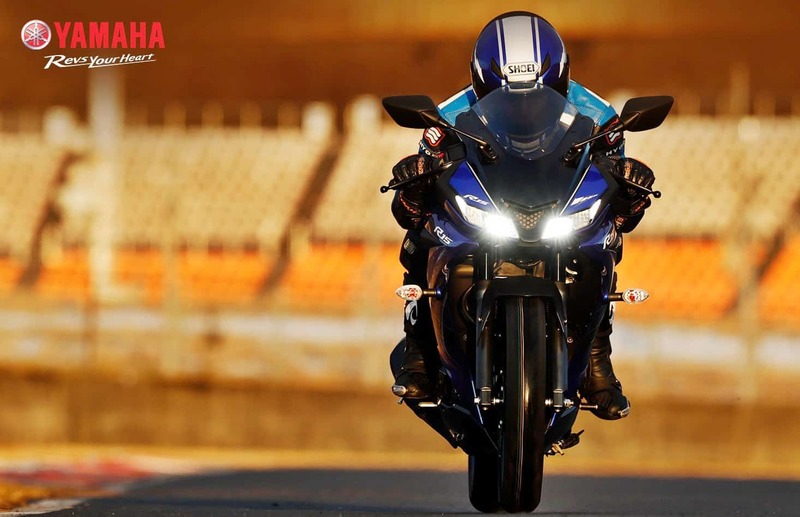 The GSX-S750, on the other hand, gets traction control along with ABS. ALSO READ 10 easy Motorcycle Maintenance Tips for Beginners. Suzuki has managed to price the GSX-S750 below its competitor to make a very sweet package for buyers. 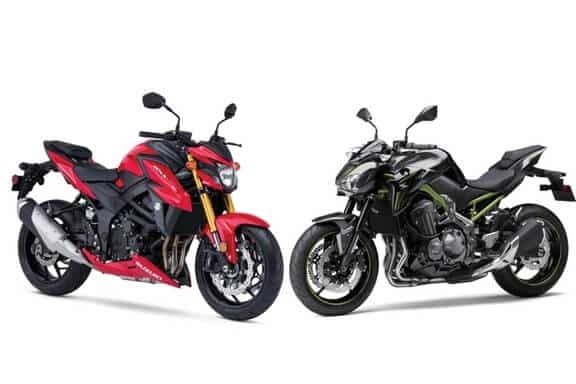 The standard version of Kawasaki Z900 comes with a price tag of 7,68,000 (ex-showroom Delhi) Whereas, the Suzuki GSX-S750 is available for 7.45 lakhs (ex-showroom Delhi) making it the most affordable motorcycle in this segment. Suzuki GSX-S750 is a pretty great package for anyone who is trying to move to a bigger capacity motorcycle, say from a 400 cc. Its highlight is the price and for the price tag, Suzuki is offering a great package. The styling is great, the bystanders will always give a second look to this brawny street fighter soothing their ears with its sweet sound from the exhaust. When compared with the Z900, the Suzuki GSX-S70 is a motorcycle for new riders who want to upgrade to a more capable motorcycle, rather than looking for robust performance. The Z900 is very aggressive and comparatively less forgiving for new riders because of its unfiltered riding experience, considering the fact that it has no riding modes or traction control. Suzuki GSX-S750 is more likely to mask the errors of new riders while providing enjoyable performance at a great price tag. 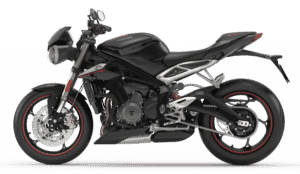 The Street Triple is no doubt the most advanced and lightweight motorcycle in this segment, it has all the makings of a great street bike but is also pricier than the GSX-S750. Triumph has equipped the Street Triple with top-notch electronics, brakes, and suspension making it a costly affair. 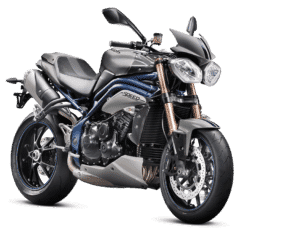 If you can spend the extra bucks, there’s no doubt you should by the Street Triple because it is a very special motorcycle built by Triumph and offers unmatched performance along with features. Suzuki GSX-S750 is great if you want to buy a superbike which delivers great performance without burning a big hole in your pocket. 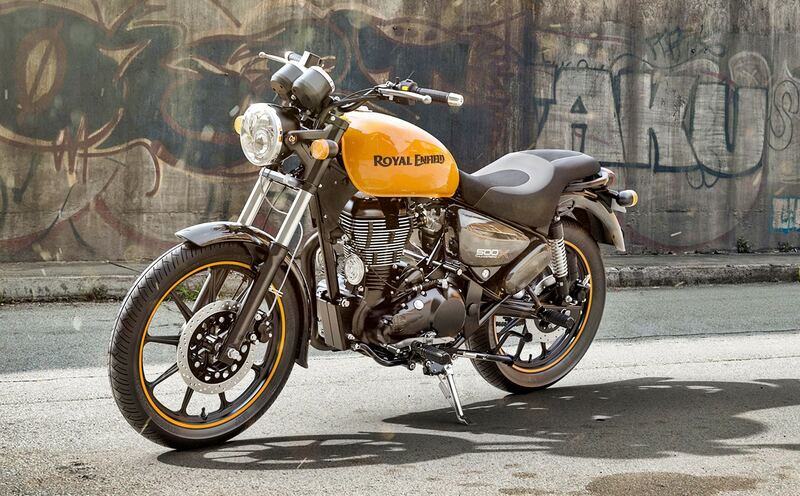 ALSO READ Female Bike Riders in India who are changing the Indian Motorcycling Scene. Previous12 Easy Motorcycle Maintenance Tips for Beginners – Easy but Effective.